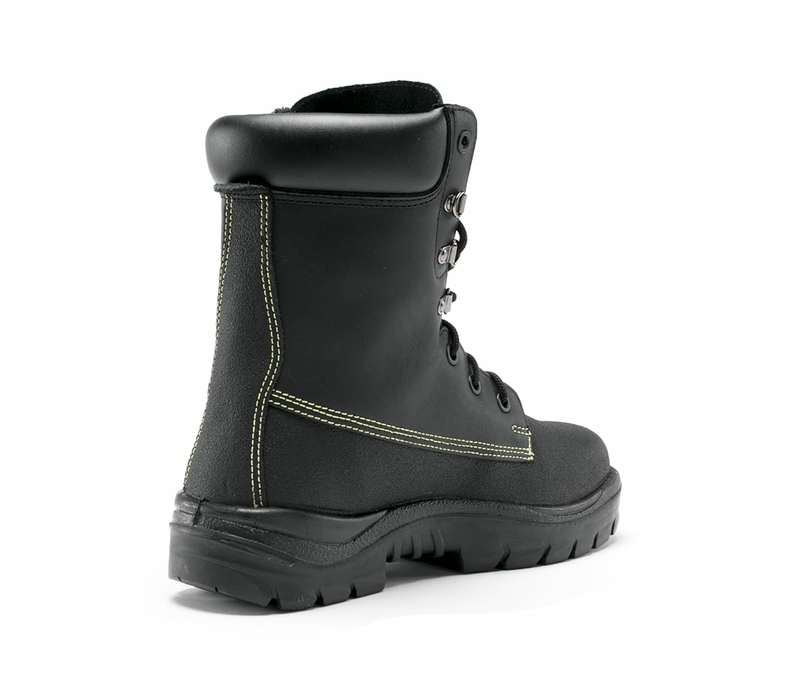 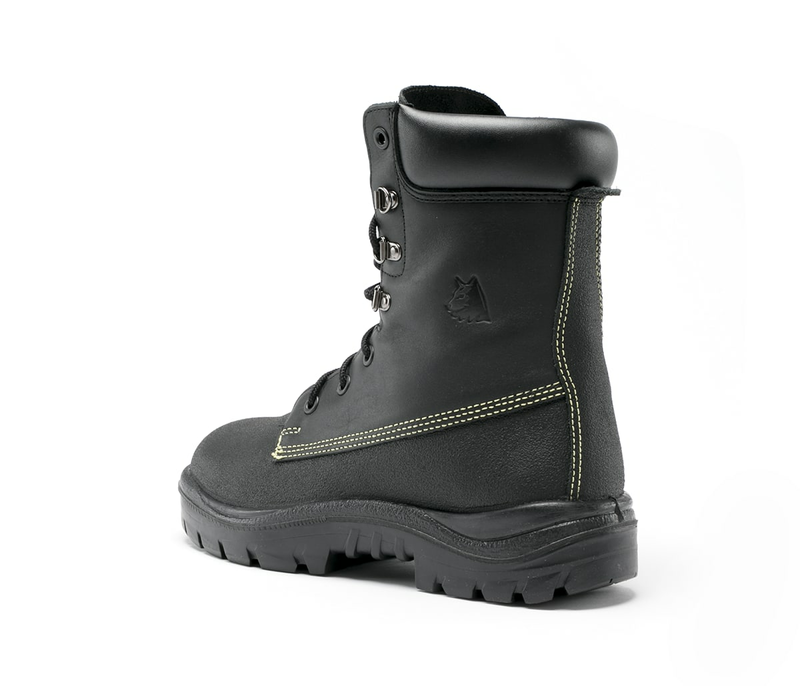 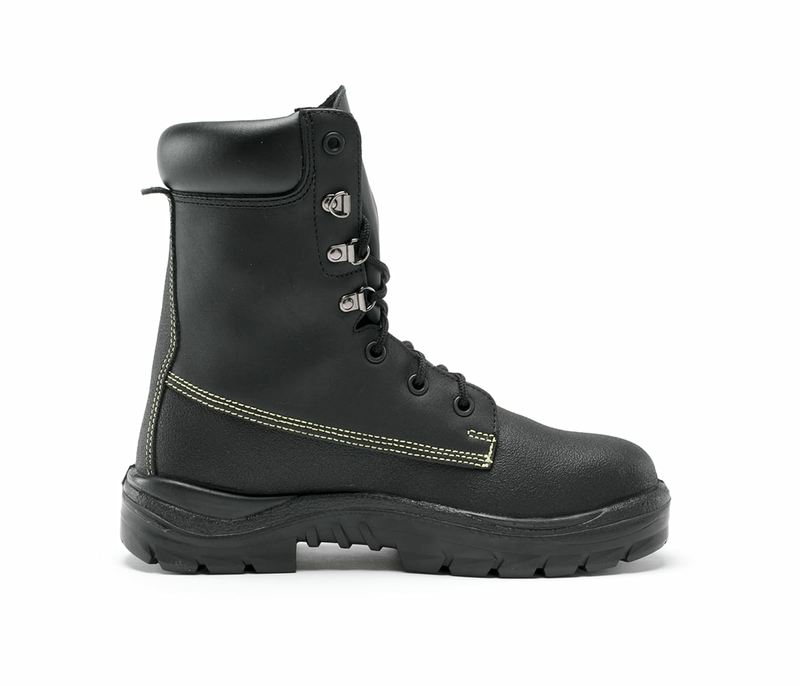 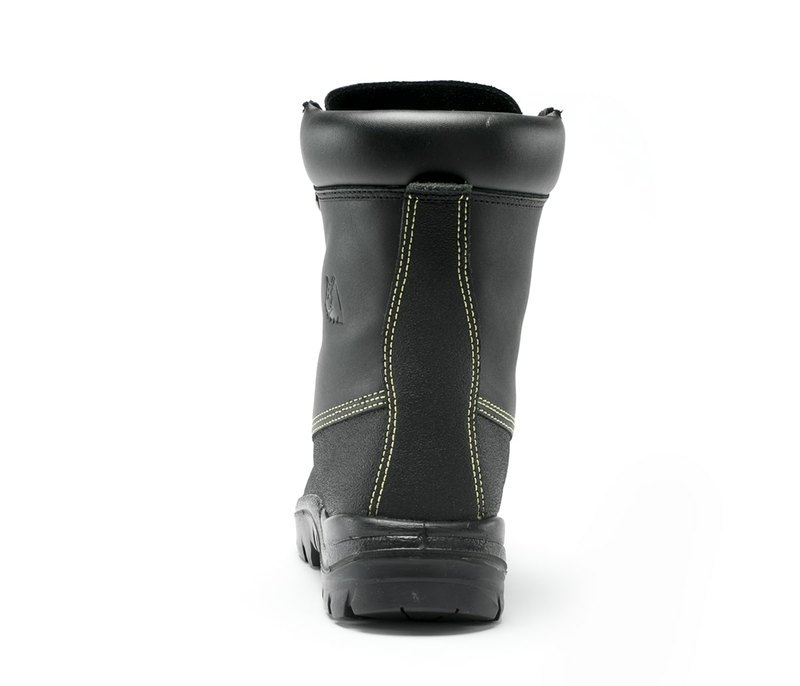 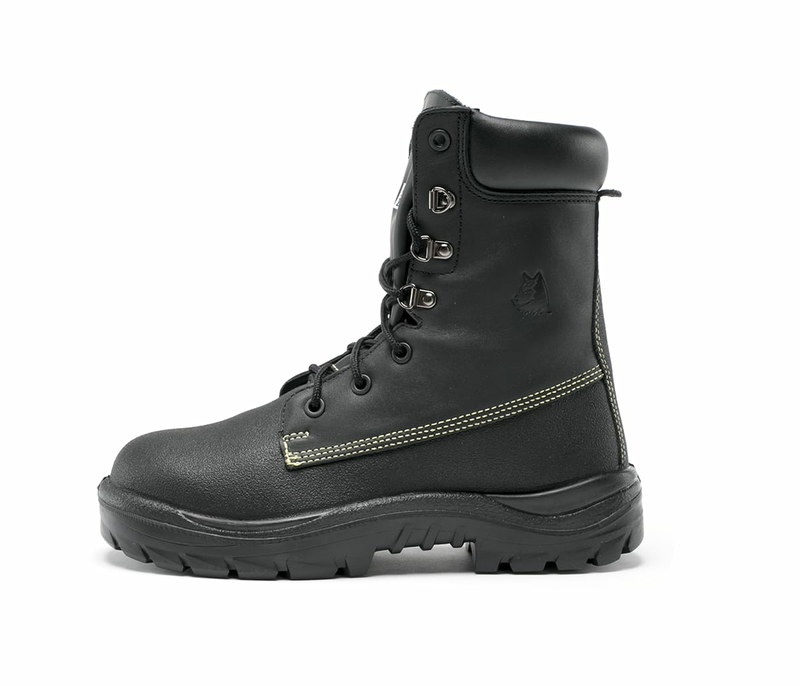 The Jarrah is a 170mm Men’s galosh style, Lace Up boot with padded collar and bellows tongue. 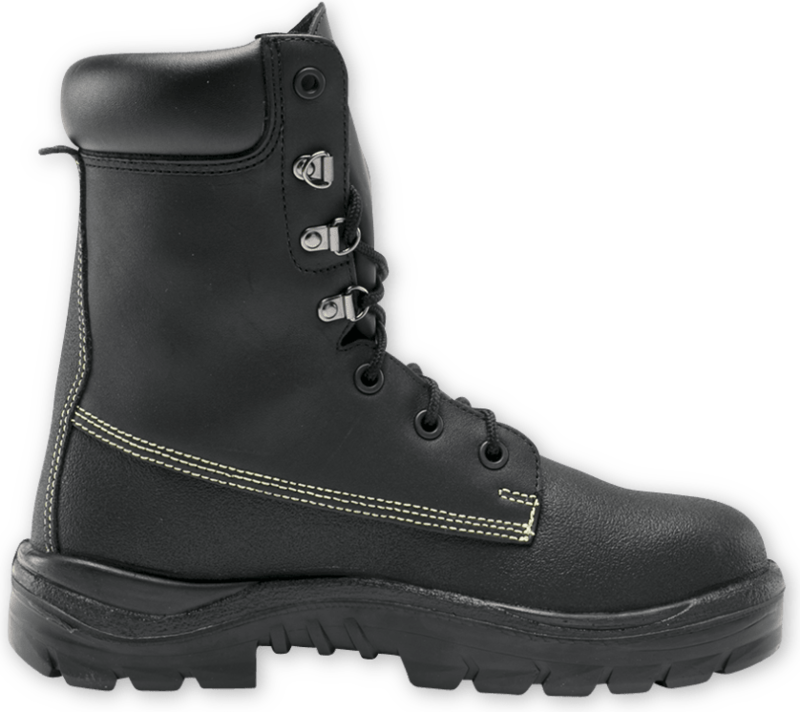 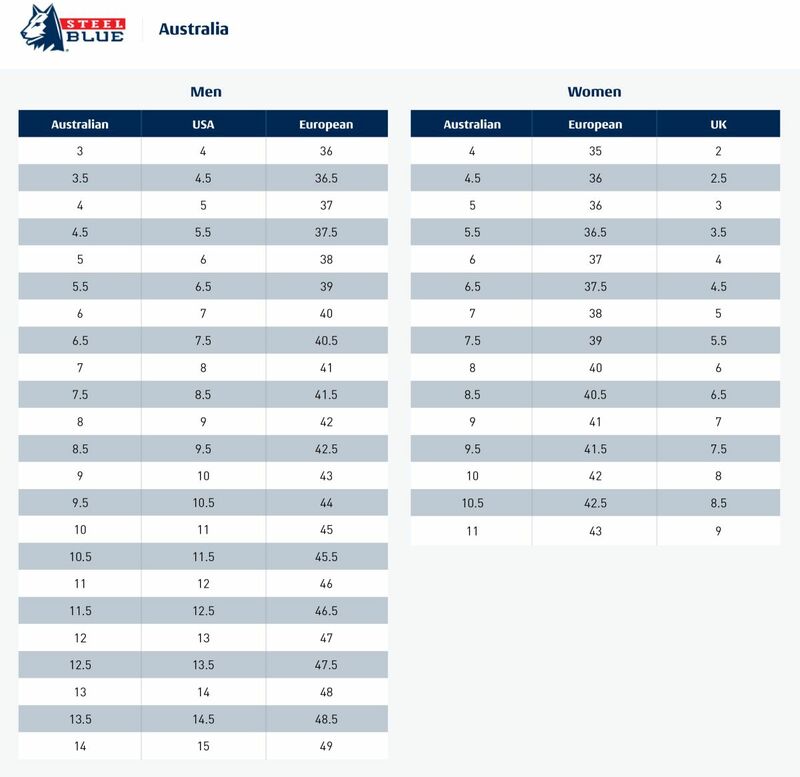 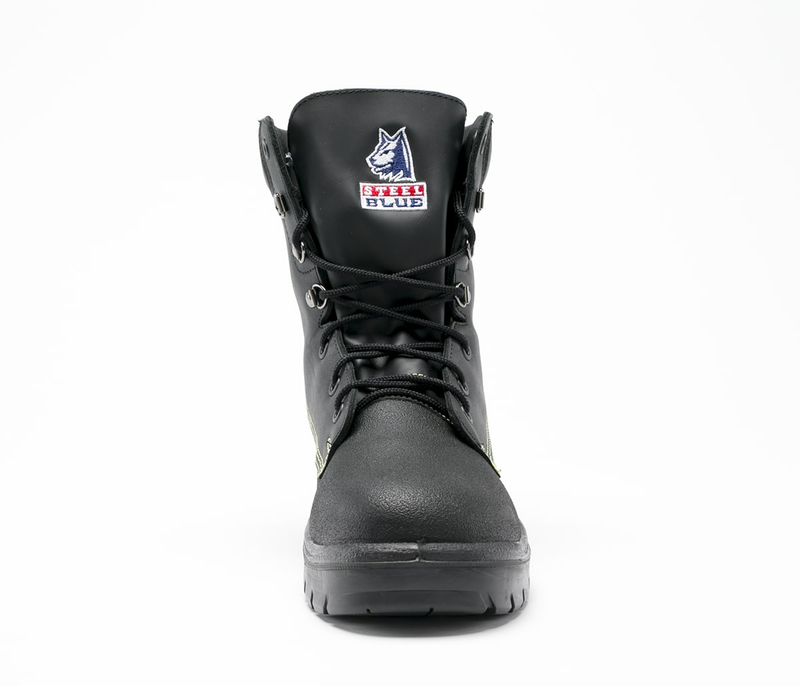 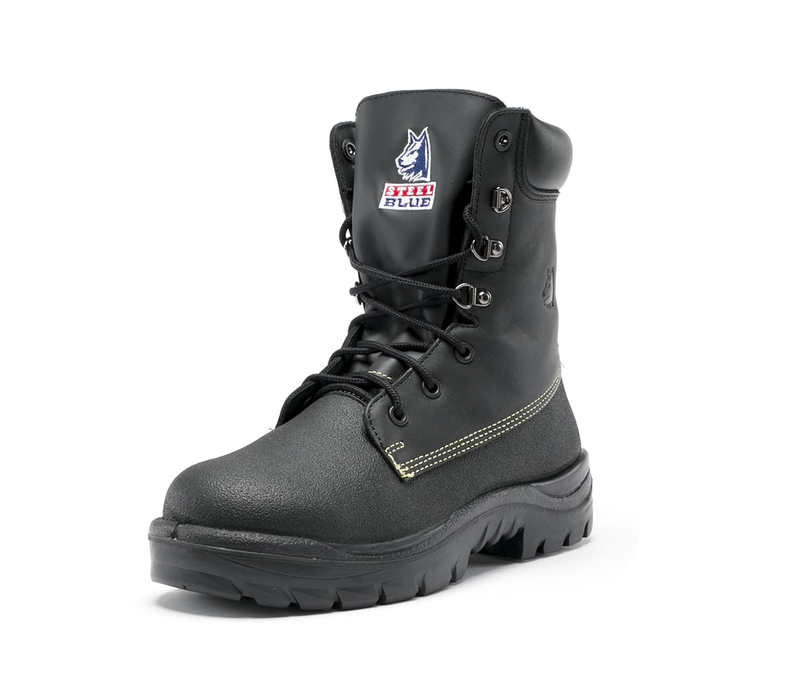 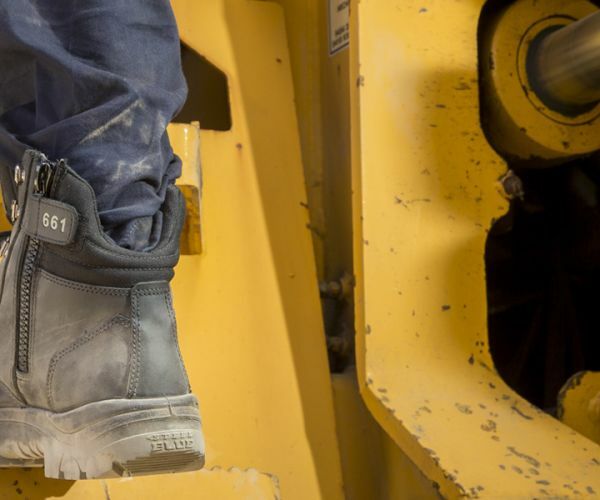 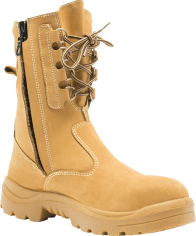 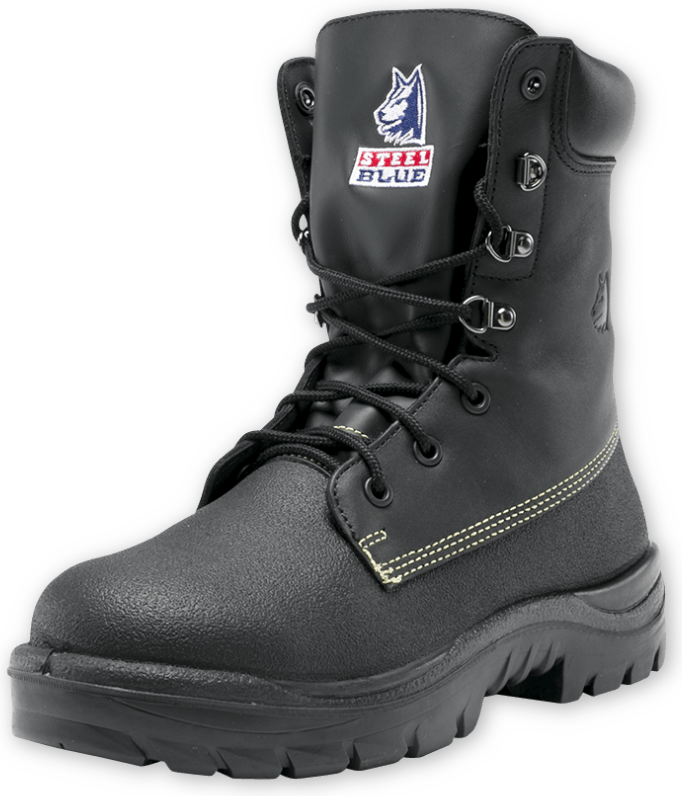 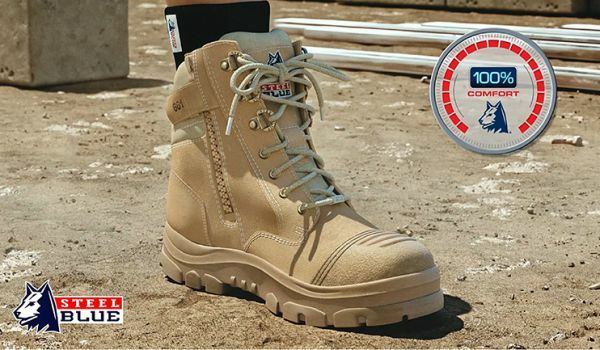 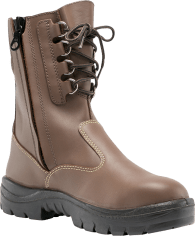 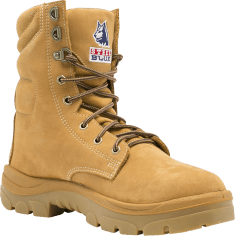 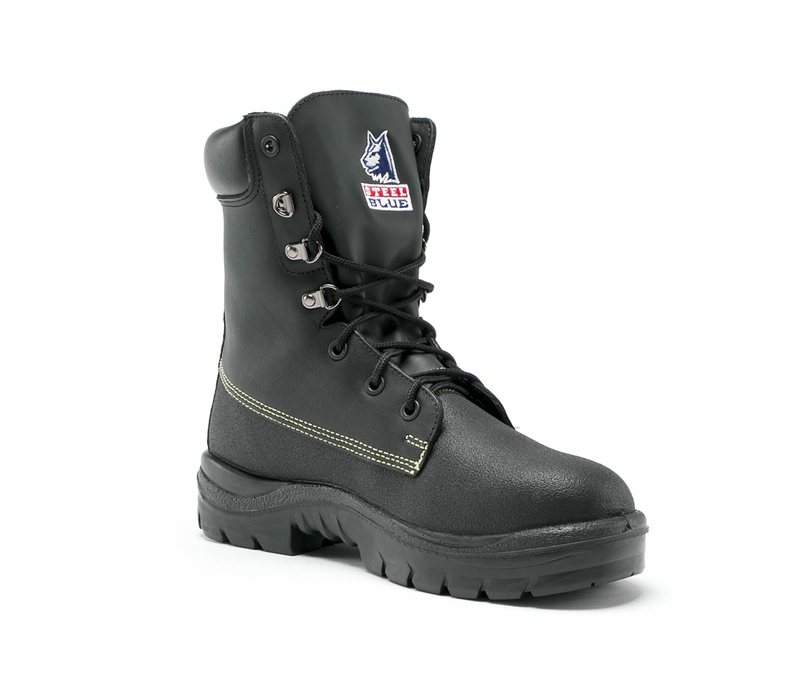 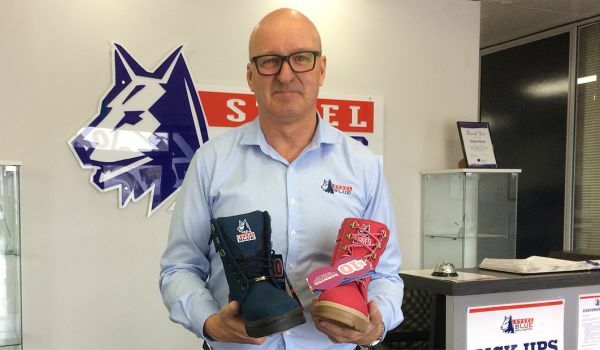 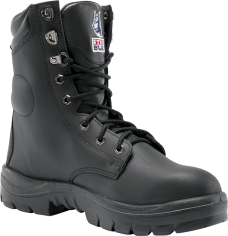 Including a Nitrile Outsole that is heat resistant to 300° Celsius and a 200 joule Steel Toe Cap, the Jarrah is a popular choice for Rig Workers, Refinery Workers and Farmers. 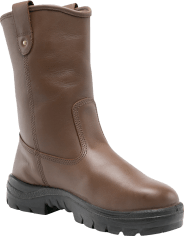 Crafted from TECtuff®Leather, the Jarrah offers Chemical Resistant properties and is stitched with strong, heat resistant Kevlar® aramid fibre thread.